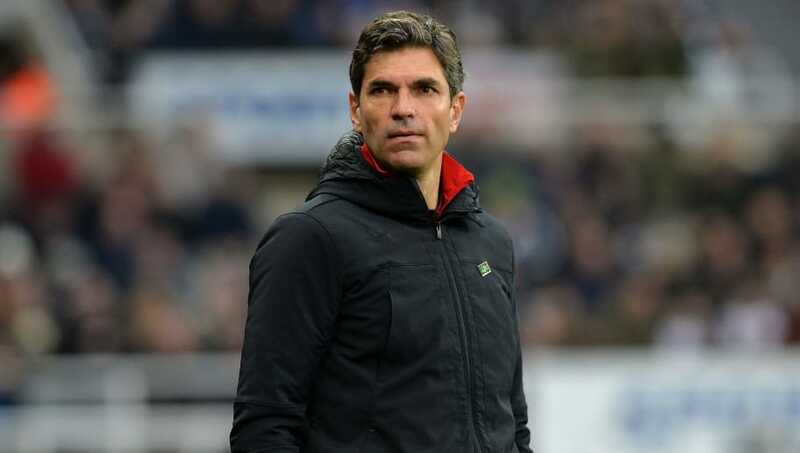 ​Southampton manager Mauricio Pellegrino apologised to Saints fans after ​his side's poor display during their 3-0 defeat away to Newcastle United on Saturday. A brace from Kenedy and Matt Ritchie strike completed a comfortable win for the hosts, although they were helped by a lacklustre ​Southampton who failed to compete for the majority of the game, which was something that irked Pellegrino after the game. Speaking post-match to ​Sky Sports, he said: "We are disappointed because from the first minute we were not focused. "We made this mistake and paid the price for the rest of the game. At this level you cannot start in this way because we missed an amazing chance to try to improve. "We have to say sorry to our fans because we didn't represent the values of the club. In this situation we have to react as quickly as we can." The defeat for Southampton sees them remain locked in a tight relegation battle in 17th, only a point above the ​Premier League's relegation zone with only eight league games left to play. Next for Pellegrino's side is their FA Cup clash against Wigan, with the Saints manager hoping for a change in spirit and attitude from his players. He stated: "We need to change our spirit. There are eight games to go and we are still alive. "When you lose everything looks worse than it is. It looks very difficult now but in a week we've got another game in the FA Cup and we have to show our best to change our spirit on the pitch. "The attitude is everything. Without the right attitude, it's difficult to compete."